I’m taking part in Rosie Amber and Stephanie Hurt’s big #RomancingSeptember fest today! 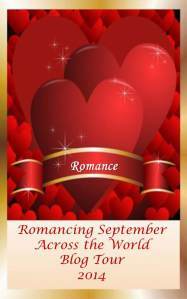 Welcome to Day 19 of Romancing September Across The World Tour. Today our guest is Nicky Wells. Catch up with more from Nicky in a few hours with the second part of our tour when Stephanie chats to her. I hail from Essen in Germany, but I’ve been in the UK since 1993 and currently, my home is in Lincoln. 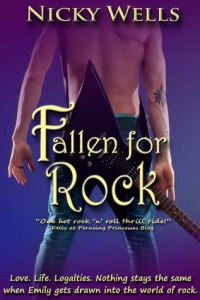 I started writing romance when I was expecting my first child. So that would be about nine years ago! I finished my first novel, Sophie’s Turn, with days to spare before the birth, put it in a drawer and left it there for quite some time. After I had published Sophie’s Turn, I began writing the sequel in 2011 and have been writing ever since. Keep writing, Nicky. Love your books! Thanks for being part of all the fun.